behind the leopard glasses: Fall 2017 Wishlist! 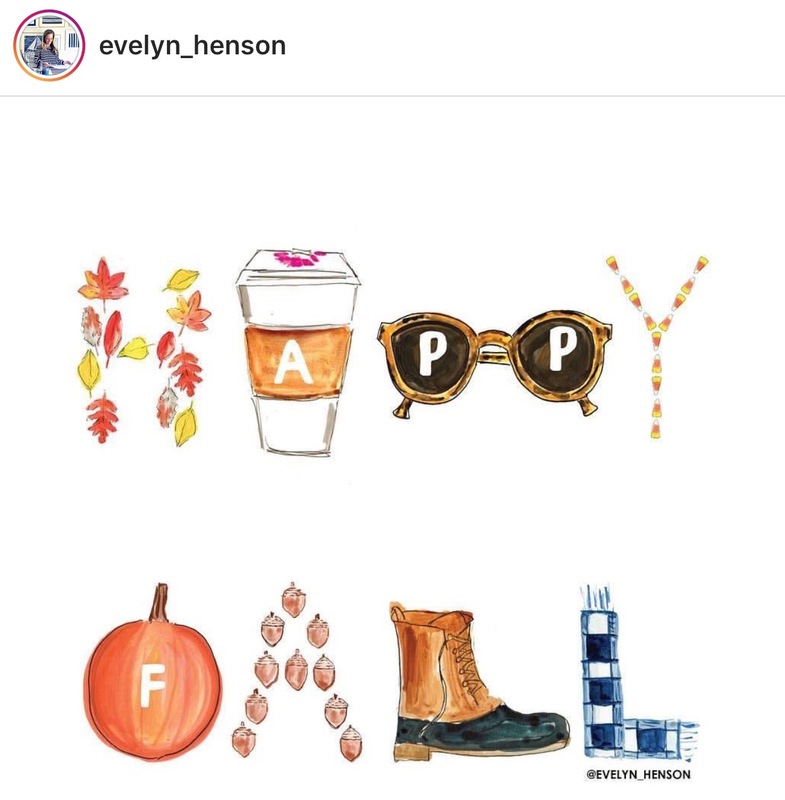 I love this illustration by evelyn_henson on Instagram! This is what is on my Fall 2017 Wishlist! 7. Monaco Ankle Booties from Cleo Madison- A new sponsored item for BTLG! since my last absolutely TERRIBLE haircut. 4. GET A DAMN JOB! & hopefully something amazing comes from my Mó Eyewear adventures! no matter what the Summer 2017 Bucket List recap says! looking forward to more adventures!